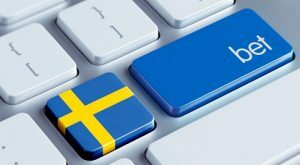 Sweden’s officials are hoping to tighten regulations for online gambling for the Scandinavian country as lawmakers have proposed new legislation for the following year. The prospective measures would include a new licensing system, which would establish prohibitions against the illegal operation of online gaming and gambling websites; launching stronger protections for consumers. An official governmental press release declared that these procedures could come into effect as new legislation as soon as January 1, 2019, with costs for a combined online casino and sports betting license estimated at roughly $84,000 given current currency rates. 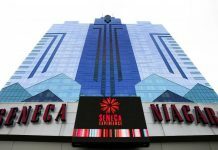 The government has declared the new law proposals as a deterrent for any upcoming online casino operators to open business as well as hope that it would essentially halt current online gambling operations without a license from offering their services to players in the country. Essentially all unlicensed online gambling providers would be required to close their doors. The potential mandate would also directly create more thorough consumer protections particularly in reference to memberships where bonuses are a requirement. Customers would be granted the right to exclude themselves from bonuses, whereas currently they do not have this option. The Swedish capital of Stockholm is currently at the epicenter of these discussions, which would prohibit unlicensed online gambling operators from selling their services to players. 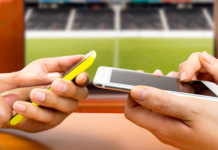 In addition, the nation’s top gaming regulator could force Internet service providers to display warning messages for any sites that are deemed unlicensed, therefore prohibiting all money transactions and payments. 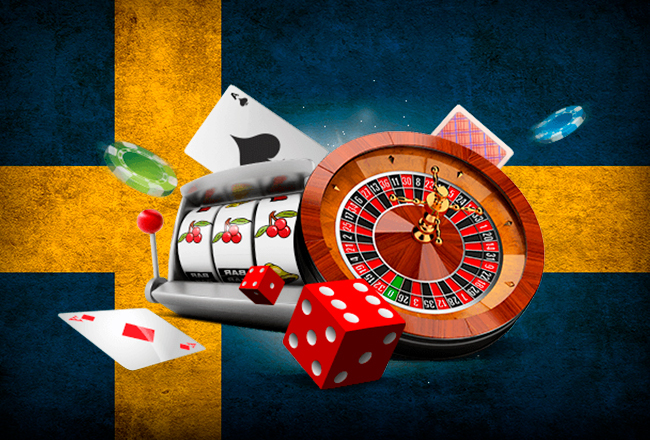 Prior to the talks of new gaming regulation, Swedish online gambling operators have been able to operate practically unregulated; being able to charge whatever rates on deposits they see fit for returning or fist time players. Many of the online casinos also do not address problem gambling, and essentially have been able to squeeze money out of players who otherwise might not be encouraged to participate if tighter restrictions were in place. Experts agree that the new measures would ensure gambling fraud would be reduced, restricting the extent of suspected criminal organizations from participating in everything from match fixing to money laundering through unregulated casino gaming sites. “Today we are also instructing the Swedish Agency for Public Management to follow up the reforms to quickly make any amendments to the act if the goals of the reform are not achieved,” Shekarabi added. Only time will tell how soon these new measures will be enforced and what sort of effect they will have on legitimate businesses looking to expand into a booming online casino gambling industry. 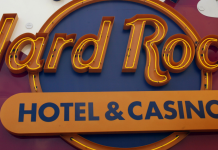 According to analysts, worldwide online casino gambling revenues are expected to be at an all-time high for 2018, surpassing the $60 billion mark.